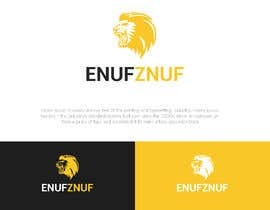 Looking for a logo for my social media community which is focused on changed mindset. 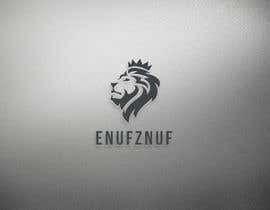 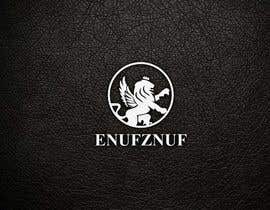 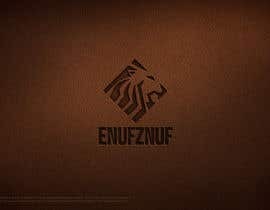 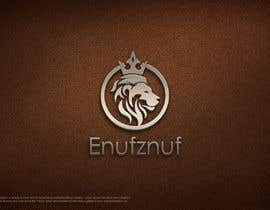 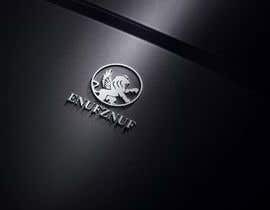 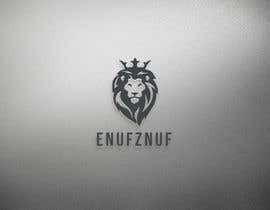 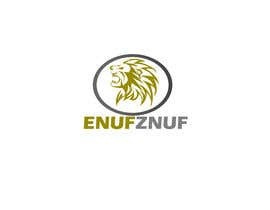 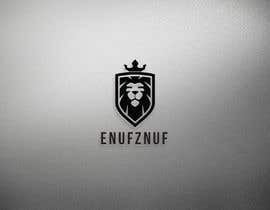 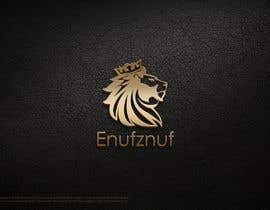 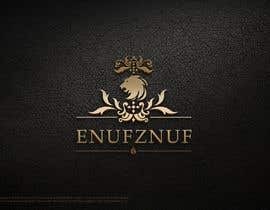 I'd like a logo that will be designed around "Enufznuf" (doesnt need to have the words in it) just after a logo - if you could have a crown/lion/wolf kind of logo? 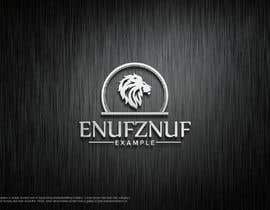 I'll leave it to you and we will discuss the potentials should a great logo be designed to have it changed if need be. 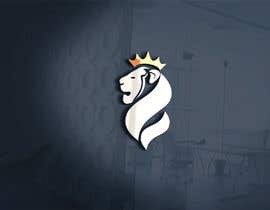 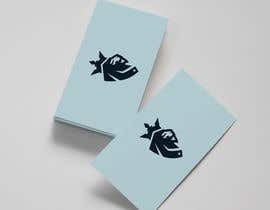 I'd like a whole package done for social media channels so that I can utilise across all platforms and use the logos for all posts etc (Waterbrand). 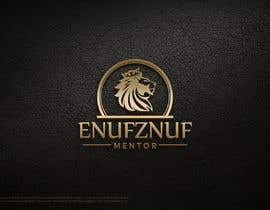 Whomever is successful, I'll then offer all my work to that person re customized quotes etc (a lot of people just copy and paste other peoples quotes) - this will be different. 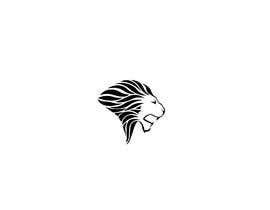 Something simple but not too simple. 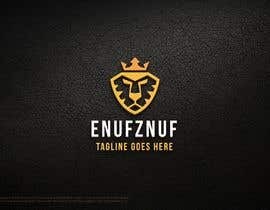 I would like this submitted asap please.